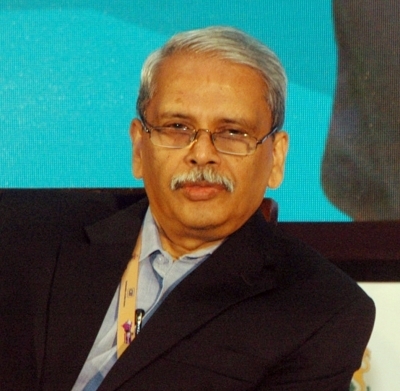 New Delhi Sep 15 (IANS) The youth need to figure out the jobs of the future and garner the required skills as Artificial Intelligence (AI) and other such technological advances may to cause job losses said Kris Gopalakrishnan co-founder and former CEO of Infosys on Saturday. He said AI machine learning neuroscience and brain science are some of the subjects the people need to recognise and catch up with. "Every new technology can potentially replace people " Gopalakrishnan said here speaking at the India Today Mind Rocks Youth Summit 2018. "We need to figure out what jobs of the future are the skills that would required and ensure we acquire those skills " he said. Gopalakrishnan who is currently the Chairman of Axilor Ventures said it is the best time now to grow and benefit from AI. Developing algorithms for machine learning or creating new chips and processors for machines are some of the jobs that the youth can pursue he said. He said the intersection of biology and computing is currently an "amazing area for rise and this is going to transform every aspect of our life every industry and every business."